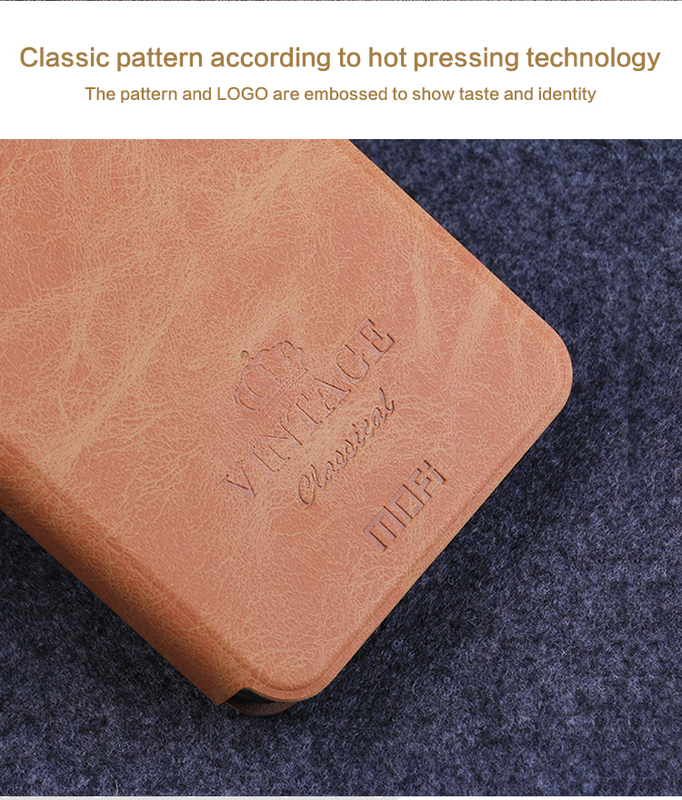 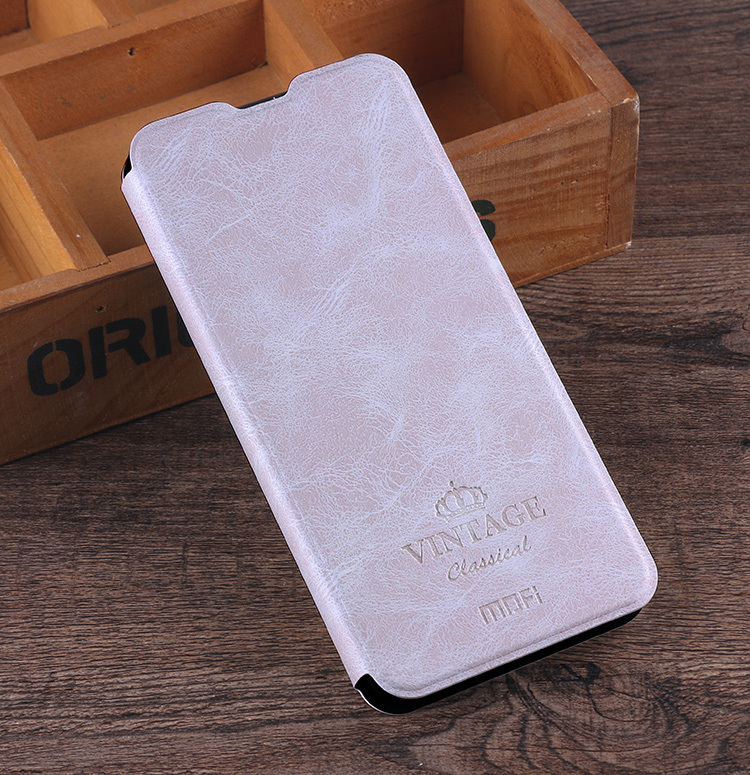 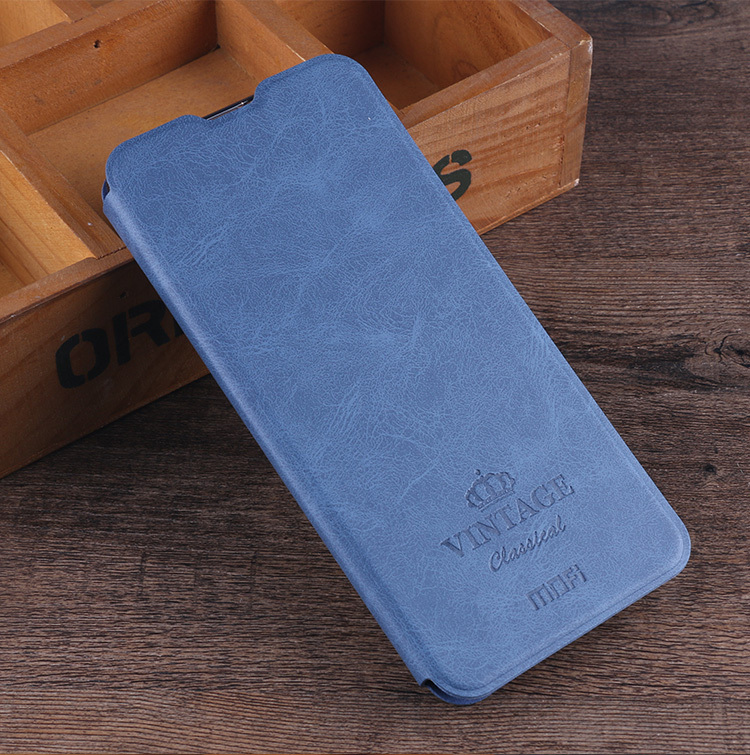 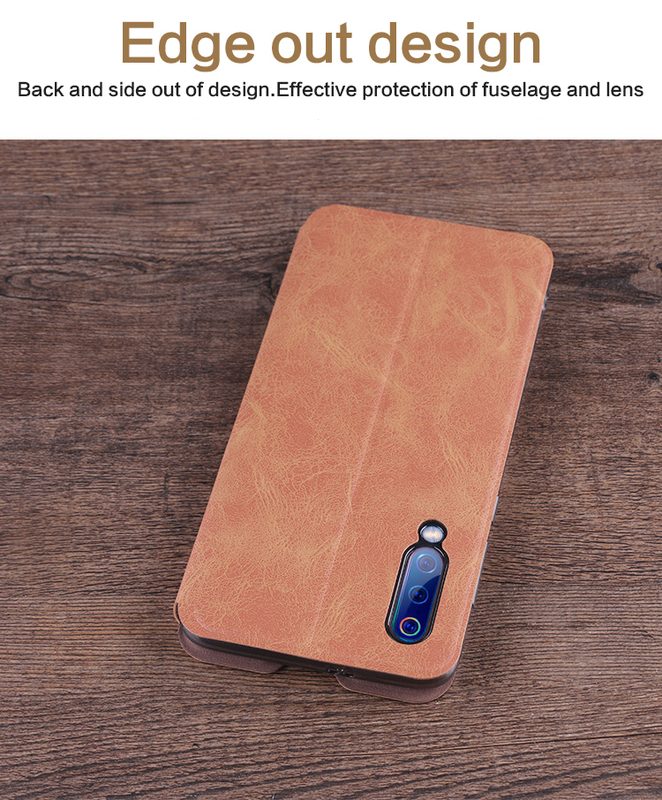 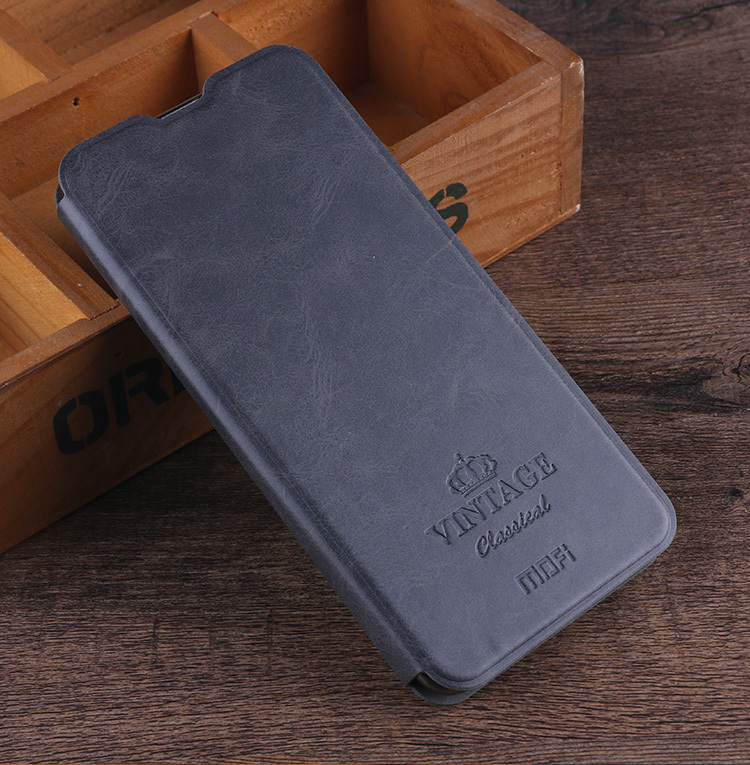 For just $ 4.62 , buy MOFI for Xiaomi Mi 9 Card Holder Leather Phone Case with Stand – Brown from the wholesale webshop online. 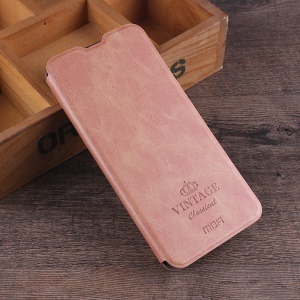 High quality PU leather with excellent workmanship gives elegant look and delicate sense of touch. 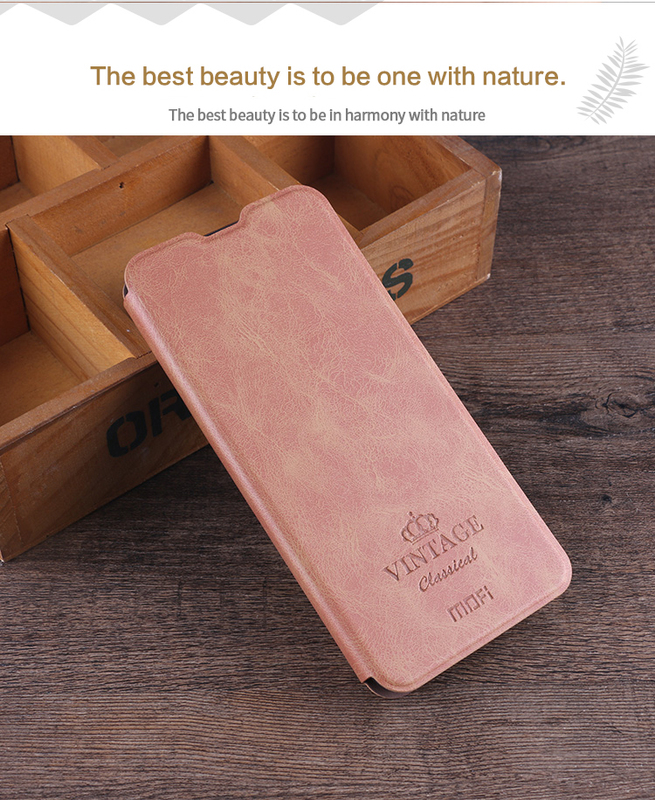 With stand feature and card holder, it brings you great convenience in daily use.